Are you taking the family on a camping trip to the mountains? Or going to a resort with friends? 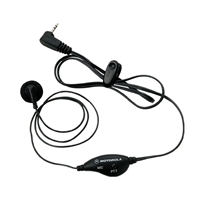 Motorola Talkabout Walkie Talkies help you stay in touch with the people you are vacationing with. 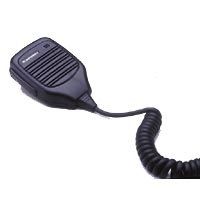 Quick and easy communication is vital for safety on trips and Motorola radios make it simple. 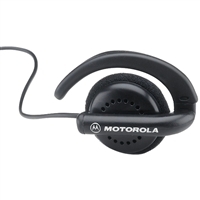 Motorola Talkabout walkie talkies are intended to be used on family trips a couple weekends out of the year. These radios come in sets of two. 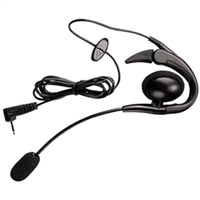 The range of Talkabout walkie talkies will vary drastically depending on your surroundings. Just click on any item below to learn more or, if you have any questions, you can call or chat to speak with a member of the TwoWayRadiosFor.com team!